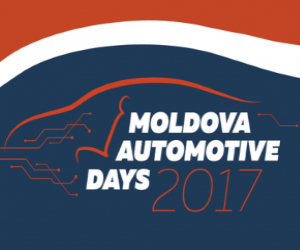 Between 13-14th June the Republic of Moldova hosted the annual "Moldova Automotive Days 2017" event. This is one of the most important events in the industry, which aims to bring together all stakeholders in the industry with an aim to develop an international annual platform for national and international actors, public and private entities, international partners and diplomatic staff to promote the potential of the Moldovan automotive industry worldwide. MOD Engineering, as a mechanical engineering company with a solid knowledge and experience in that sector could not haved miss the chance to be part of such an event.